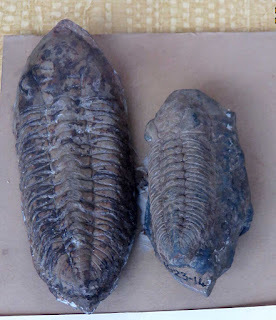 This image is of a Dalmanites dufouri (Tromelin & Leb.) 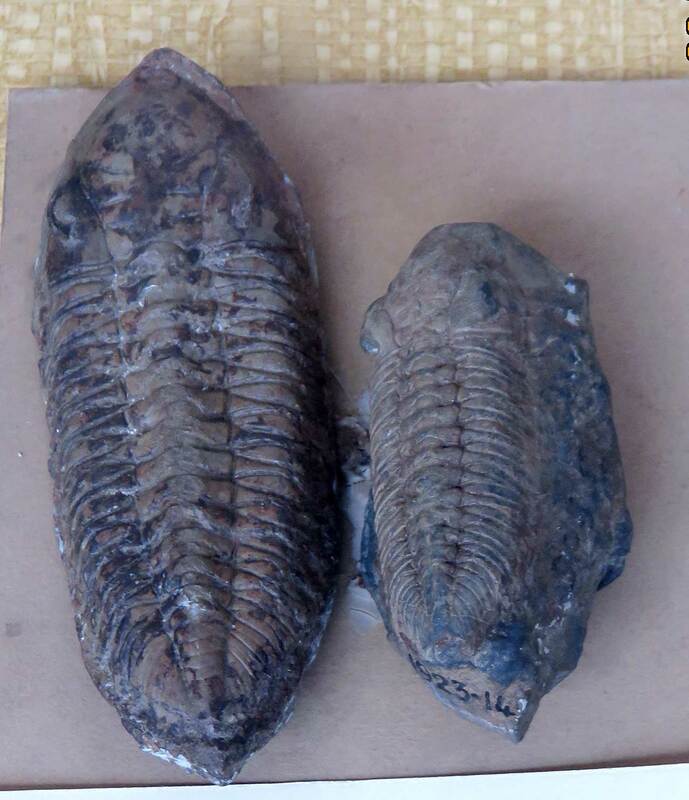 trilobite fossil from the Ordovician Period. Found in the Guichen Ille-et-Vilaine France. Displayed at the Muséum National D'Historie Paris as of August 2016.